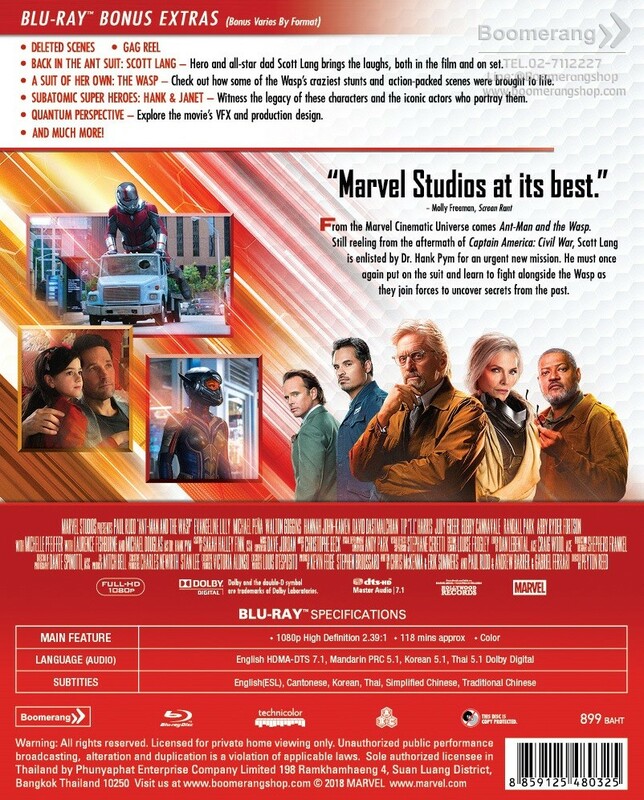 > Back in the Ant Suit: Scott Lang - Hero and all-star dad Scott Lang brings the laughs, both in the film and on set. 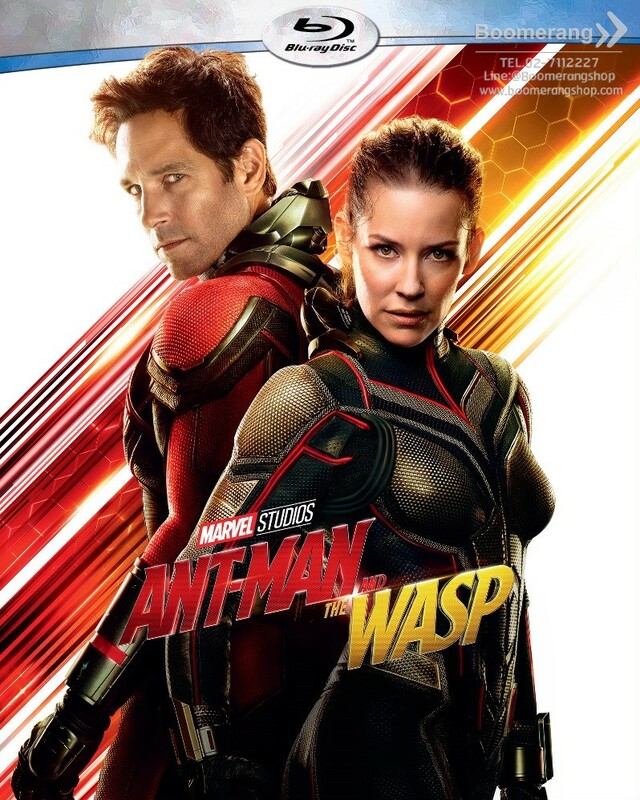 > A Suit of Her Own: The Wasp - Check out how some of the Wasp's craziest stunts and action-packed scenes were brought to life. > Subatomic Super Heroes: Hank & Janet - Witness the legacy of these characters and the iconic actors who portray them. > Quantum Perspective - Explore the movie's VFX and production design.